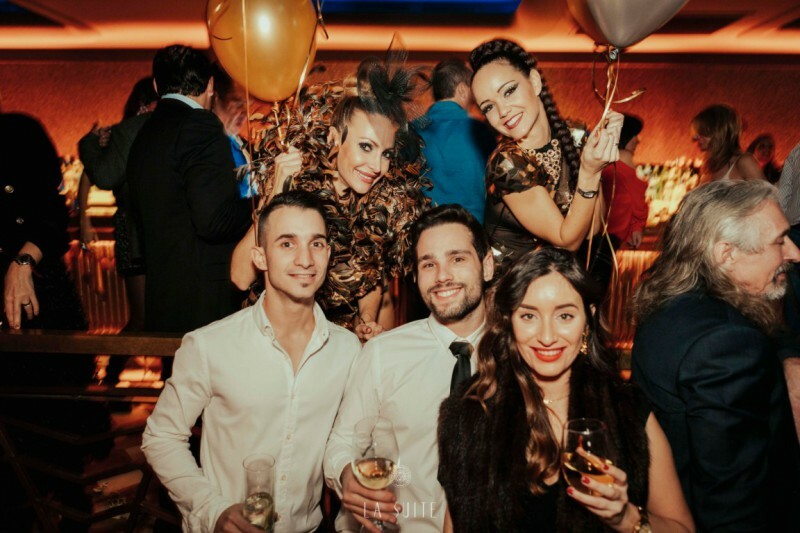 La Suite Club throws an awesome New Year party on the night of Decembers 31th of 2017 ramping out with music, dancing, and amazing shows until the first morning of 2018 and the images are just stunning! The party when trough the whole night as the bells sounded to turn the place on fire with the most exciting shows of the year and presenting music beyond compare. As the morning came, all attendants enjoyed a night of full-luxury celebration that opens 2018 with the best of the best in expectation of a fabulous new year. 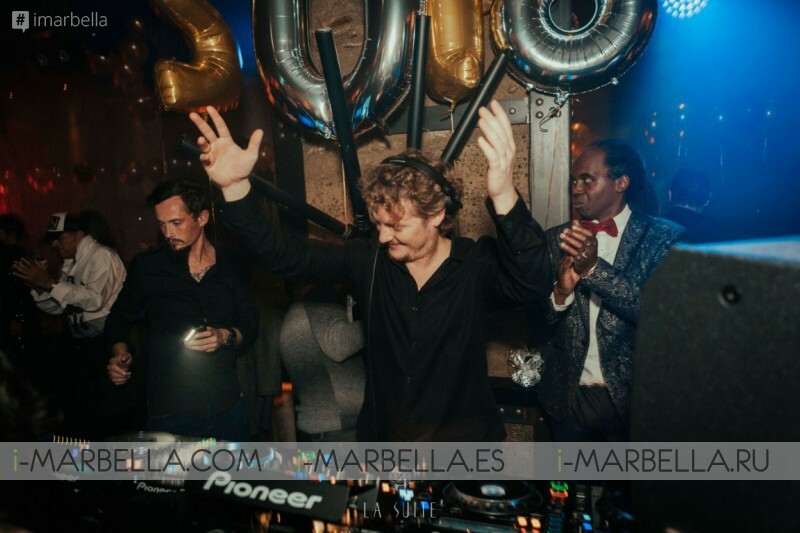 Here are the insights and highlights of this amazing party, so, take a good look at our gallery and Happy New Year!! !